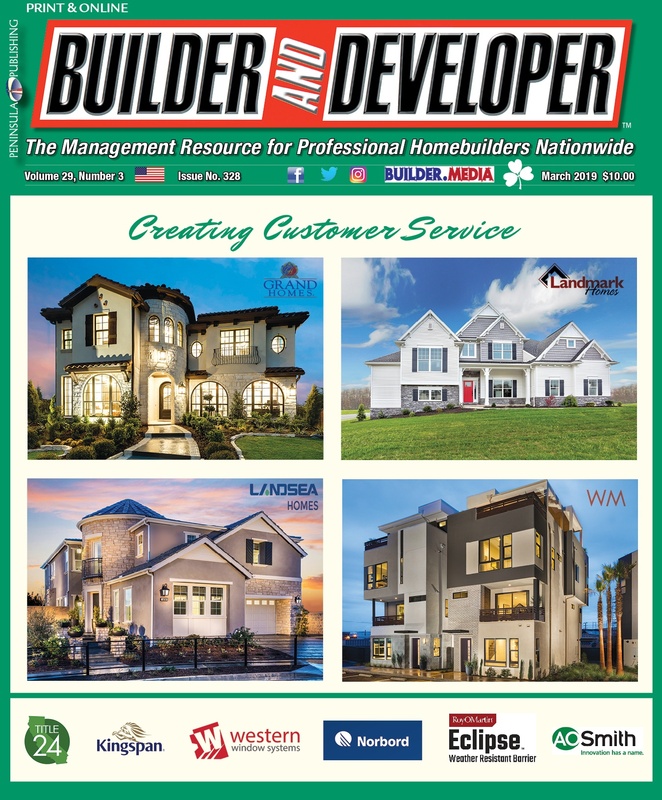 Builders face increased challenges with codes and regulations. 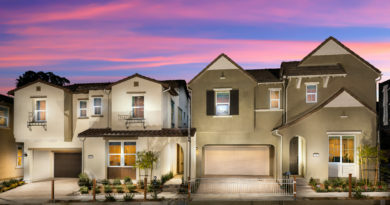 While many present challenges to delivering new homes to consumers at affordable prices, others advance innovation in construction. 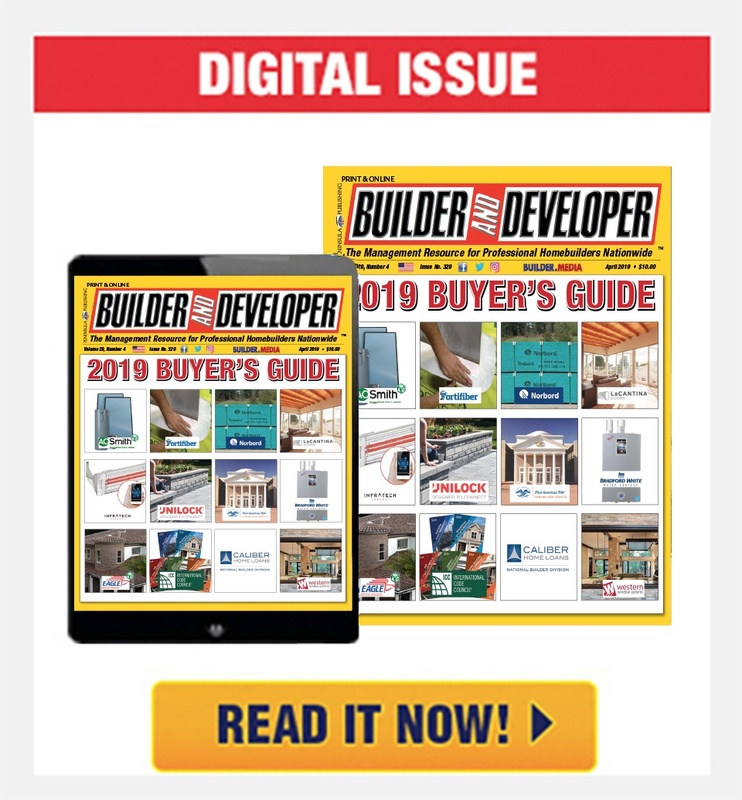 Building codes specifically are driving increased focus toward the envelope, pushing for efficiency in it. 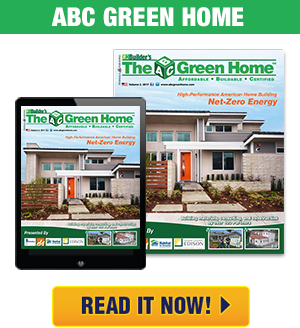 The recent development of the 2012 and 2015 ICC (International Code Councils) model IECC (International Energy Conservation Code), established several changes designed to improve energy efficiency in the home’s building enclosure. These codes have the power to influence construction methods and to force builders to utilize higher performing building products. Insulation materials are a primary consideration as they directly influence energy efficiency performance. 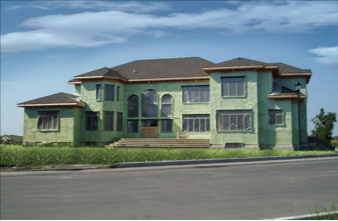 Spray Polyurethane Foam, or SPF, is one high performance insulation that not only helps builders meet building codes, but, in some case, to do so without dramatically altering existing construction methods. Some of the recent, significant IECC changes are outlined here. B. ‘13+5’ indicates R13 insulation in the cavity plus R5 continuous insulation. C. There are several caveats and conditions that apply that are not shown in this table. Consult with the appropriate version of the IECC for these details. In the 2012 IECC, significant increases were made to the prescriptive R-values, the measure of thermal resistance for materials and assemblies in the home. Corresponding decreases in performance-path U-factor, or the rate of heat loss, were made for framed walls and ceilings. R-values increased from R13 to R20 in the cavity, requiring builders to make significant changes in residential wood frame construction when fibrous insulations or open-cell SPF is used. To go from R13 to R20 in the cavity requires builders to go from 2×4 to 2×6 construction, with increased cost in framing and fenestration. However, using about 3” closed-cell SPF as a cavity insulation can achieve R20 in the cavity using 2×4 framing, saving money. SPF may also be used on the exterior in some wall assemblies to provide a layer of continuous insulation, per Figure 2. B. There are several caveats and conditions that apply that are not shown in this table, such as insulation over top plates and cathedralized ceilings. Consult with the appropriate version of the IECC for these details. In climate zones 2 and 3, the cavity R-value between the attic floor joists for ceilings was increased in 2012 to R38, and in climate zones 4 and 5, to R49. These changes to ceiling insulation also had corresponding decreases in U-factor. Table 2 shows these changes in ceiling R-value. 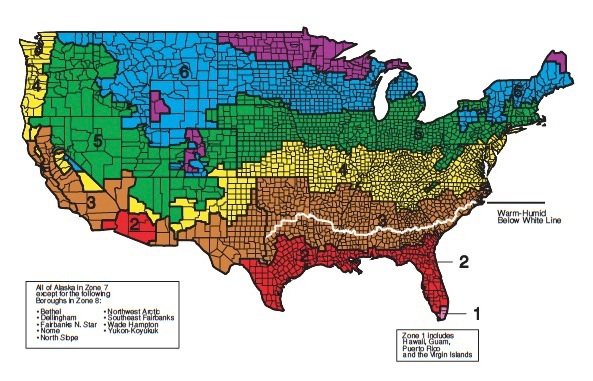 The increases in ceiling insulation values throughout most of the US can be achieved using more insulation. However, if the U-factor approach is used for compliance, use of some continuous insulation over attic floor joists and below rafters can be achieved using open or closed-cell SPF insulation. Figure 3 shows application of SPF to provide continuous insulation below the rafters (top chord) roof deck assembly. Uncontrolled air leakage in a building poses significant impact on the heating and cooling load. Air leakage can account for 20-40 percent of the HVAC energy costs. Beginning with the 2012 IECC, blower door testing was mandated for all single-family buildings. The test and new air leakage requirement associated with it means builders must pay close attention to caulking, sealing and gasketing of all sources of air leakage. SPF, both open and closed cell, are air-impermeable. When SPF insulation is applied to assemblies, it provides both insulation and air-sealing in a single step. A common, cost-effective practice is installing HVAC ductwork in unconditioned attics and crawlspaces. It must be insulated to R8 for supply ducts, and return and supply ducts in any other unconditioned space to R6. In unconditioned spaces, a ductblaster test must achieve less than a maximum prescribed leakage rate per IECC Section R403.2.2. 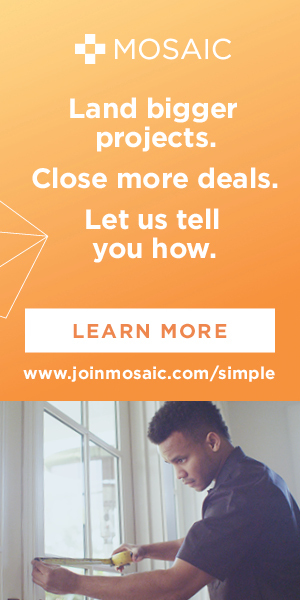 Beginning in the 2012 code, all duct connections, air handlers and filter boxes must be sealed with a mastic or air impermeable spray foam product. If inside conditioned space, no insulation nor duct leakage testing is needed, although joint sealing still is. Installing ductwork in conditioned spaces adds cost, takes up space and affects aesthetics. A less costly approach is to install ducts in conditioned attics and crawlspaces. 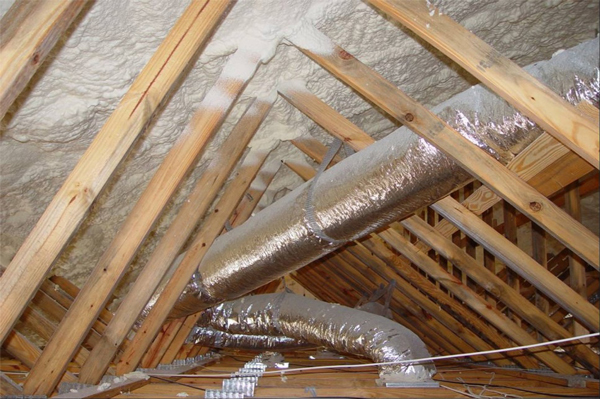 Open-cell or closed-cell SPF below the roof deck as ceiling insulation or closed-cell SPF on the inside of stem walls in crawlspaces, qualifies attics or crawlspaces as conditioned space and eliminates the duct insulation and air leakage testing requirement. SPF can also be used to insulate and air-seal ducts in unconditioned spaces, as shown in Figure 4 in compliance with IRC M1103.2.2 (IMC 1601) since 2009. 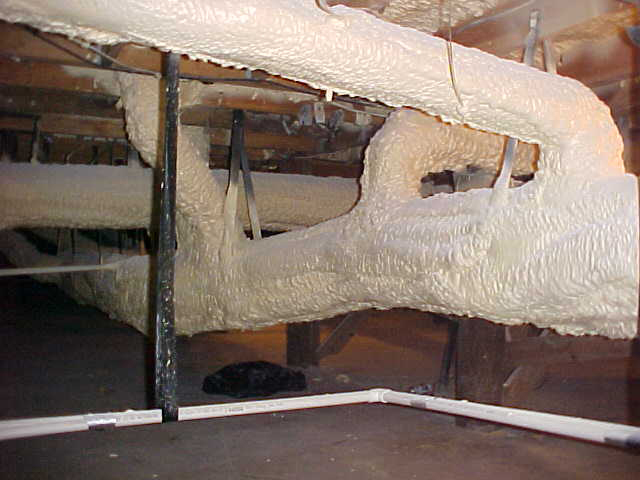 Figure 4—SPF used to insulate and air-seal ducts in unconditioned spaces. 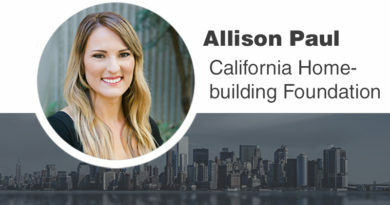 Recent changes to the IECC, including increased R-values, reduced air-leakage and improved performance of HVAC duct systems create challenges for builders. However, the use of air-impermeable Spray Polyurethane Foam in these applications provides superior performance, and a cost-effective solution to these challenges. 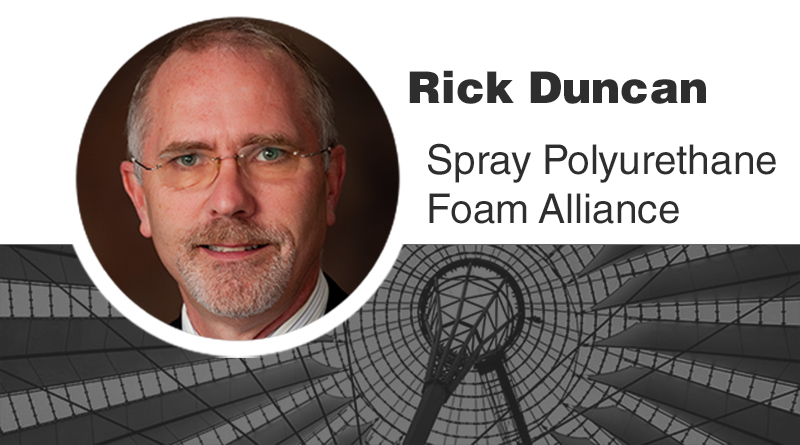 Rick Duncan, Ph.D., P.E is the Technical Director of the Spray Polyurethane Foam Alliance (SPFA), the industry’s leading organization representing contractors, material and equipment manufacturers, distributors and industry consultants. Duncan may be reached at rickduncan@sprayfoam.org.